Healthcare for prisoners only began when plagues in London began in the prisons and when a prisoner had to appear in court, judges were infected. Even the Lord Mayor of London died from a plague that began in the prison. 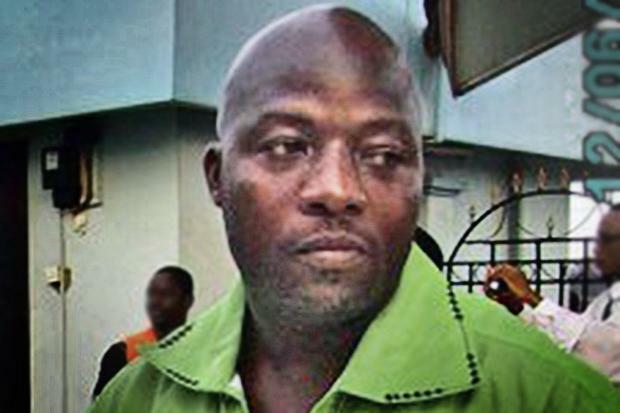 Well,, the President of Liberia has produced evidence and claimed that Thomas Eric Duncan lied on papers to exit the Liberia that he had not been in contact with any dead bodies or someone infected with Ebola. The flight path he took is very interested. After getting on a plane in Liberia on Sept. 19, the Duncan first layover was in Brussels, the capital of Europe. He went from Brussels to Washington, DC’s Dulles airport on Flight 951 landing in the capital of the United States. Duncan then traveled from Washington Dulles directly to Dallas-Fort Worth on Flight 822. Perhaps landing in the capitals of Europe and the USA might scare a few people in the political arena. It at least scared the State Department. Now, the sweat-stained sheets of Duncan, the first person diagnosed with Ebola in the United States, were still on her bed, as a woman is now quarantined in a Dallas apartment.